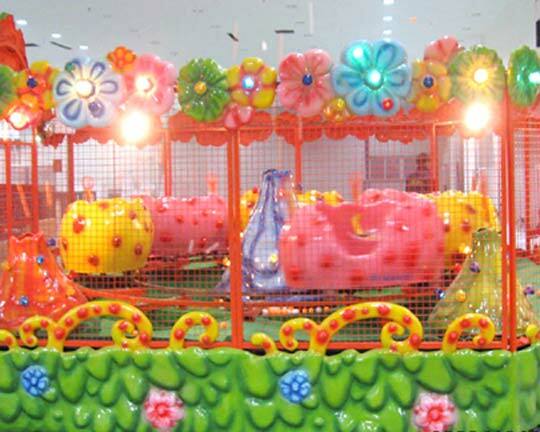 The spray ball car, also known as the happy/joy spray ball car, belong to one of the most traditional amusement rides. 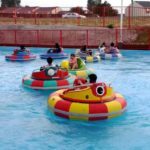 And the spray ball cars are really very popular in theme park, shopping mall, playgrounds and other places. 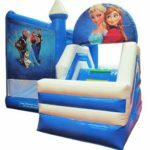 It is a fairground ride with track and suitable for the kiddies and their parents to play together. 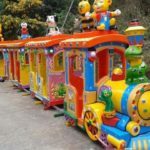 The spray ball car rides are available in its traditional authentic colors, which are all hand painted with different types of theme on the spray ball car according to customers’ requirements, such as fish, mermaid and other animals. 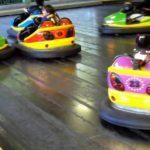 As the spray ball car starts moving, on one hand, the ride can travel along the track and spray colorful balls constantly; on the other hand, kiddies or adults on the rides can catch the balls by hand or with the net. Therefore, the family ride can exercise the hand-eye coordination of all riders. During the whole process, riders are moving with jumping balls aside and accompanied with beautiful music. It looks very interesting! Beston is always specialized in improving our amusement equipment without interruption, including the spray ball car for sale. 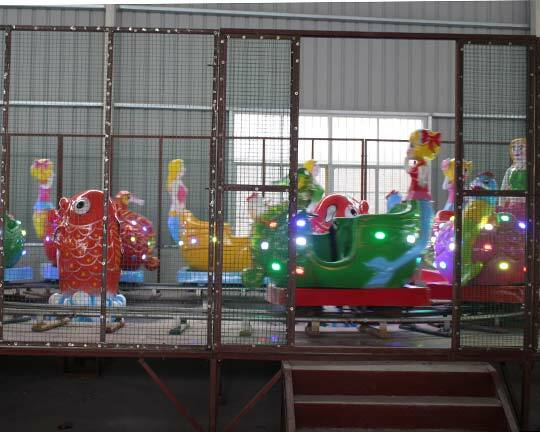 Beston manufactures park rides with excellent quality and reasonable price. 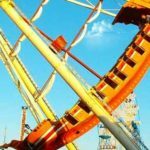 Beston will be your ideal selection when choosing professional fairground ride manufacturers. 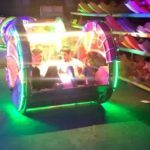 Spray ball car for sale is one of the best selling new fair rides from Beston. Please contact us freely and immediately for our detailed product information and the quotation. 1. 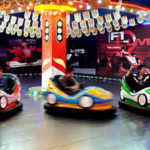 Happy spray ball car is a new amusement park rides design for kids. 3. This equipment break up the single way of traditional track series. 4. 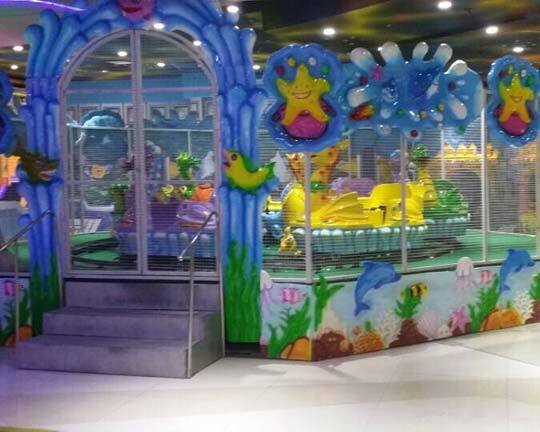 It is widely seen in kindergarten, residential park, park, amusement park, shopping mall, and supermarket.